SS Jess: Welcome home, Iota Class! 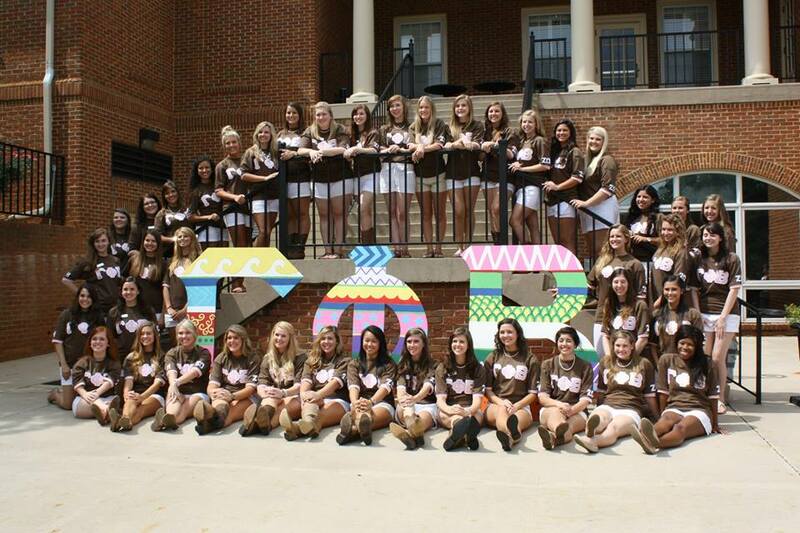 Bid day was a couple weeks, and we welcomed 71 beautiful young women into our organization! 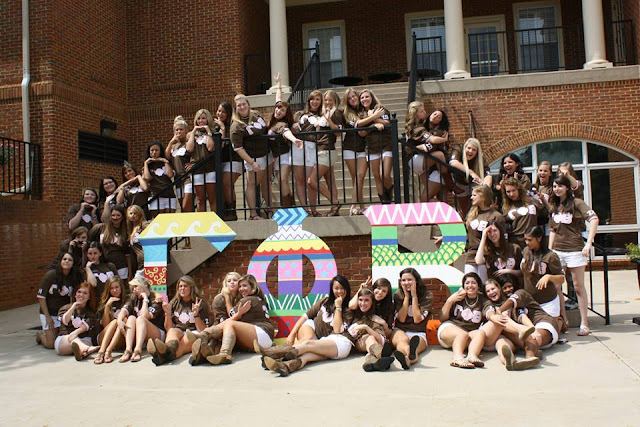 The recruitment process was super long and exhausting; we spent two long weekends meeting over 400 women. But I have to say, having this new class really does make it all worth it. The lack of sleep, the anxiety, the nervousness, the preoccupation with all things greek... It all pays off when you see the excitement of the new members, and I, for one, am so excited to see them grow in an organization that holds so much meaning to me. 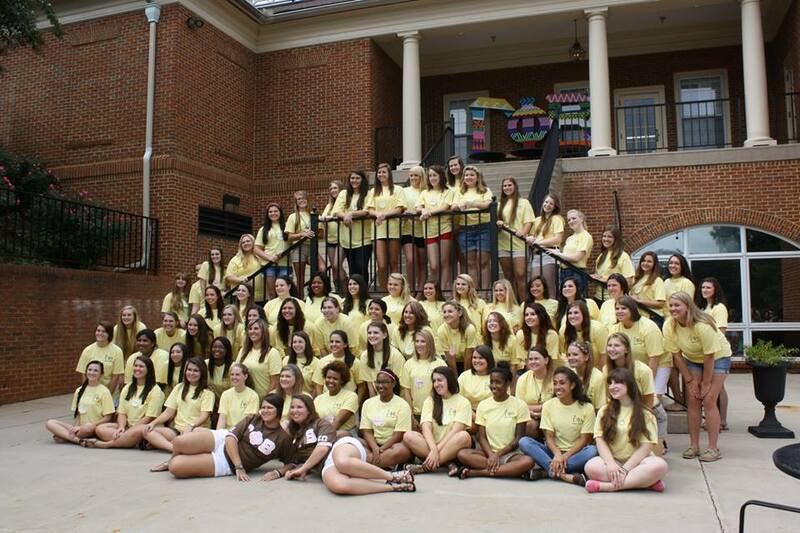 I have been part of this sisterhood for a year now, and in this year I have grown so much as an individual. 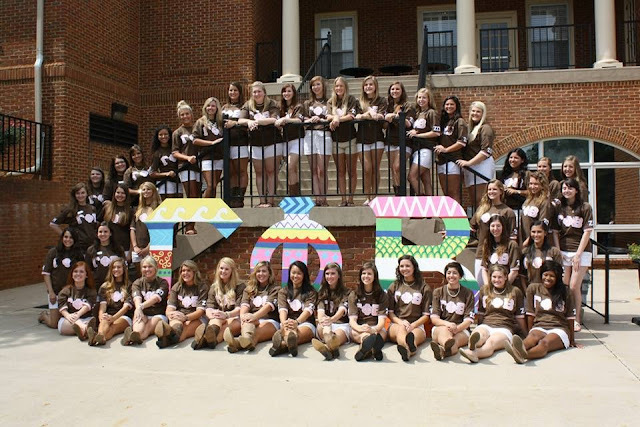 I have learned so much about myself, and it is so comforting to know that I share a unique bond with so many Gamma Phis across the country. It's one of those connections that can't be found anywhere else. 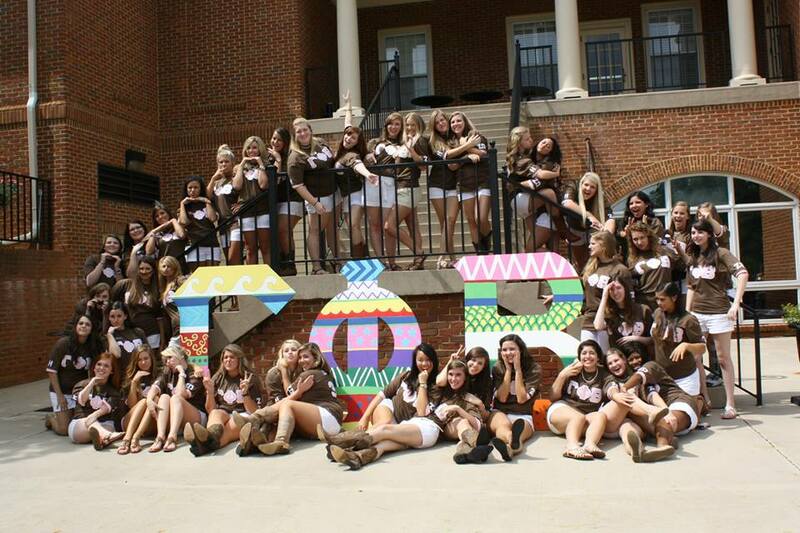 My only regret about joining Gamma Phi Beta is that I didn't go through recruitment until my junior year. I wish that I could have had four years as a collegiate member. My only saving grace is that this membership is something that lasts a lifetime. I will always have these letters, and I cannot wait for our new members to learn their meaning and love them just as much as I do. Glory, glory! 1 Iota class - our newest members // 2 3 Eta class, aka my pledge class. I can't believe how fast this past year has gone by.